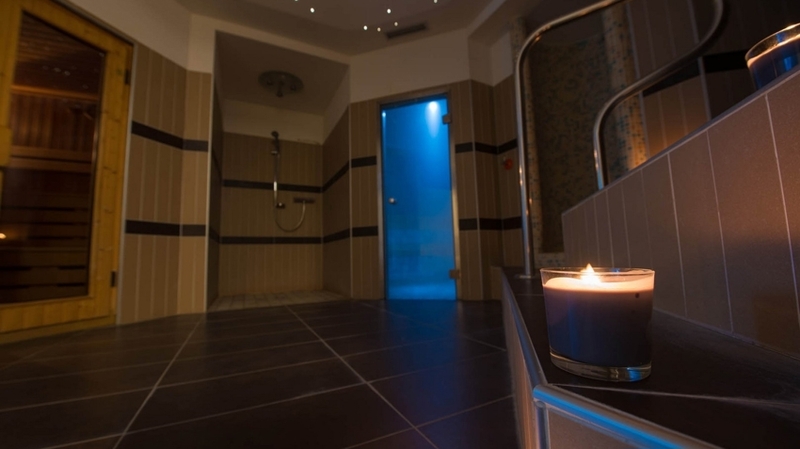 Hotel Baia Verde is located on the slopes of Monte Baldo in the picturesque lakeside resort of Malcesine. 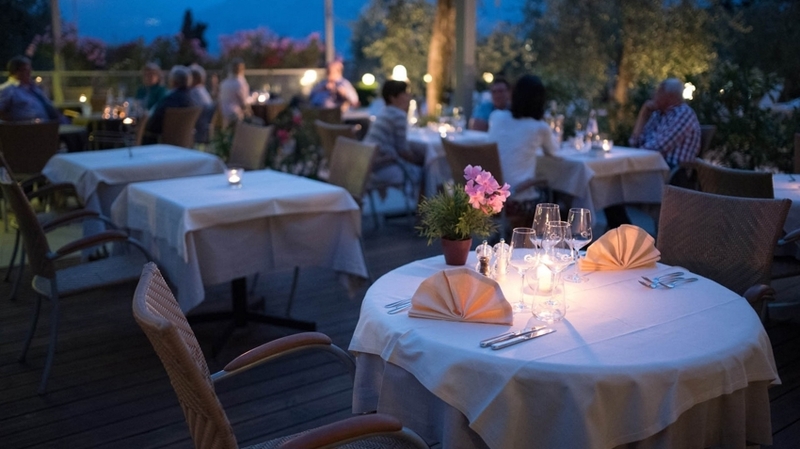 Only a few meters from the shore of Lake Garda, our hotel is the perfect choice for gourmets, tranquility seekers and families. 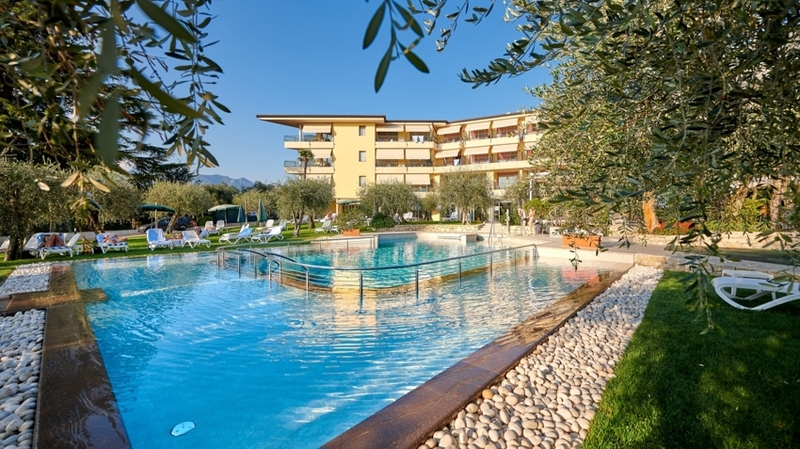 You will look forward to a relaxed holiday at Lake Garda, to an exclusive service and to many leisure activities in the surroundings. 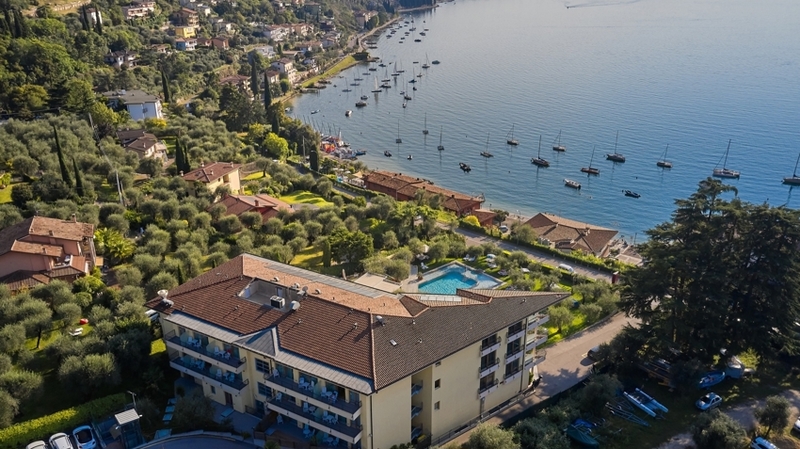 For our guests, we offer spacious rooms and suites of different sizes and with a dreamlike view of Lake Garda. Children’s equipment is available on request and WLAN is free. 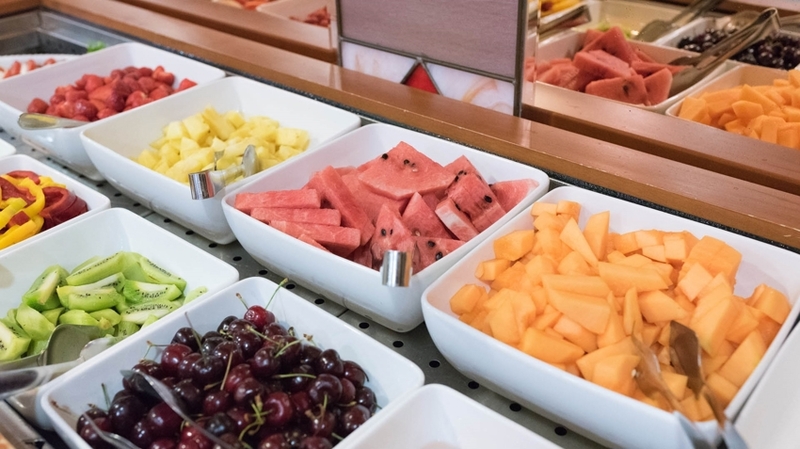 The culinary offer includes a rich breakfast buffet, a lunch menu (on request), snacks in the afternoon as well as a menu of 4 courses with Mediterranean and vegetarian dishes for dinner. 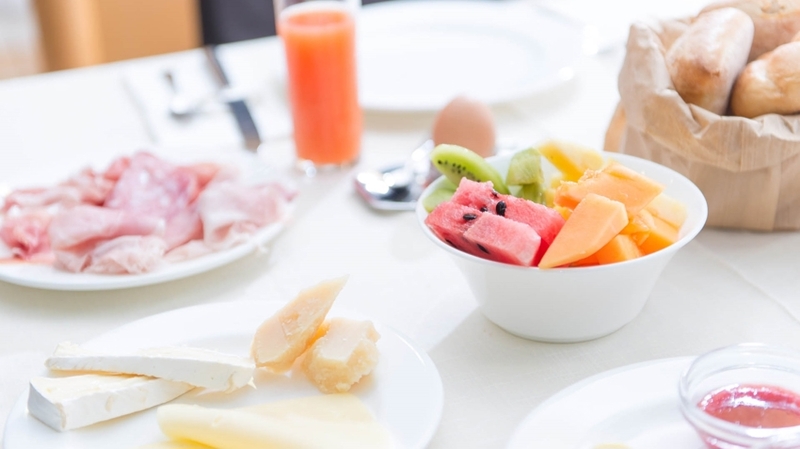 We also offer menus for kids and first-class wines. 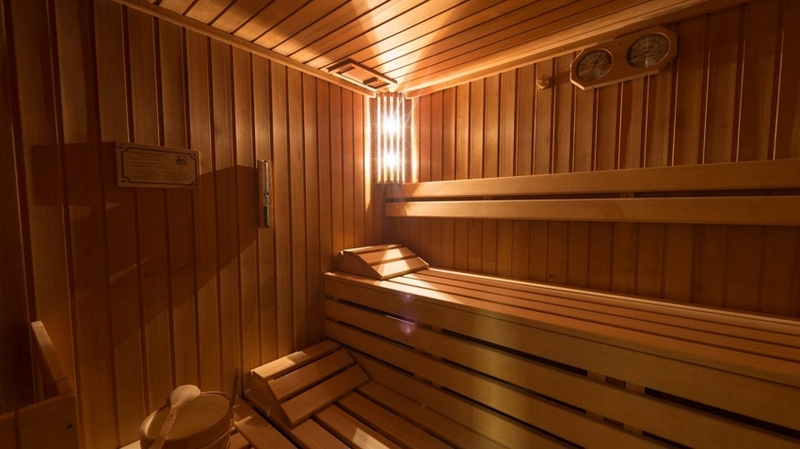 For relaxing moments, you can enjoy our wellness oasis with Finnish sauna, two whirlpools, steam bath, indoor pool and much more. In the outdoor area, you can relax at the outdoor pool with sunbathing lawn. 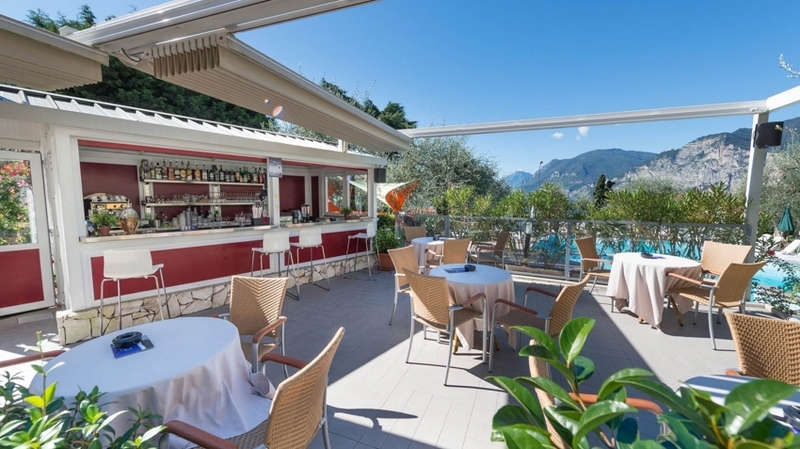 Hotel Baia Verde in Malcesine is a good starting point for activities of any kind. Practice your favorite water sport, discover the coats of the lake by boat or go on a bike tour with the whole family. We will be pleased to give you tips on site. A bike depot with workshop and washing areas is available too. Moreover, the nearby Monte Baldo offers many panoramic hiking trails and exciting MTB trails. 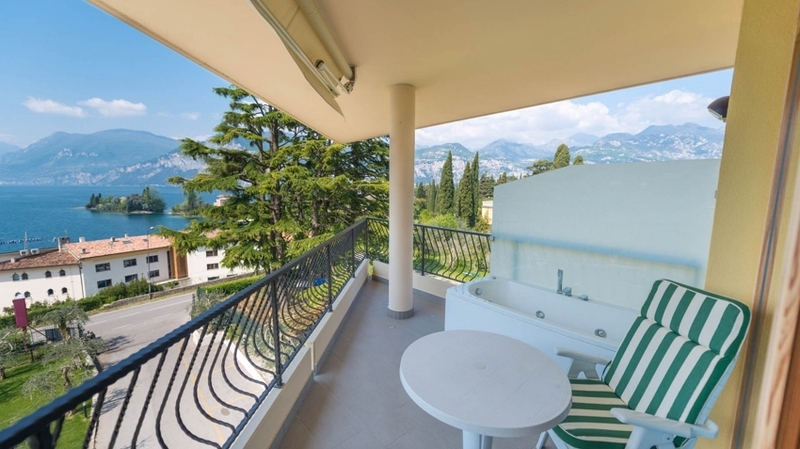 Double room JS Deluxe on the 2nd or 3rd floor with lounge area and sofa bed to sleep one or two (divided by a separé), balcony view of Lake Garda. * Free Wi-Fi * bathroom with shower * regulabe air conditioning * parking place in outdoor parking * free use of bathrobe, soft beach towel * minibar, flat screen * satellite-TVs * safe * telephone * hairdryer. 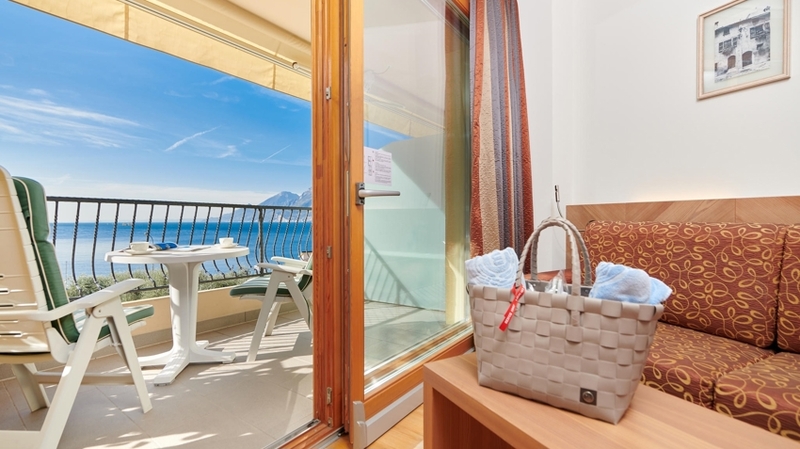 Double room only on the first floor with sofa bed to sleep one or two, balcony-view of Lake Garda. * Free Wi-Fi * bathroom with shower * regulable air conditioning * free parking place in our car park * free use of bathrobe, soft beach towel * minibar, flat screen * satellite-TVs * safe * telephone * hairdryer. 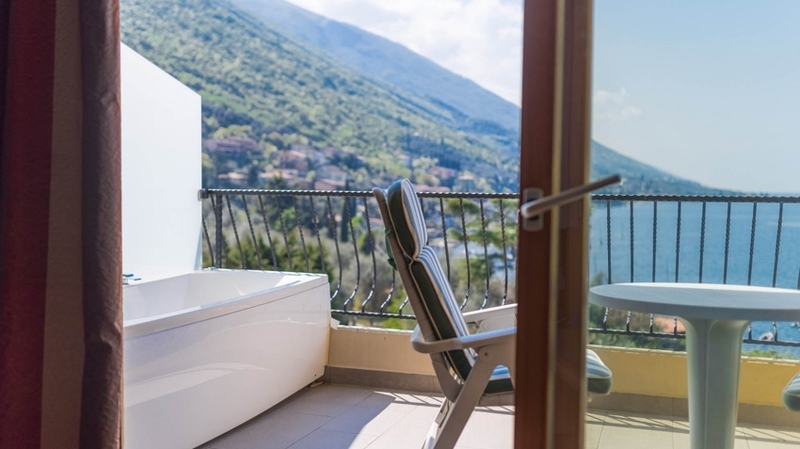 Double room with an elegant lounge area and sofa bed to sleep one or two (some separated by a sliding door), bathroom with shower, a balcony or terrace with view of the Monte Baldo. * Free Wi-Fi * bathroom with shower * regulabe air conditioning * free parking place in our car park * free use of bathrobe, soft beach towel * minibar, flat screen * satellite-TVs * safe * telephone * hairdryer. 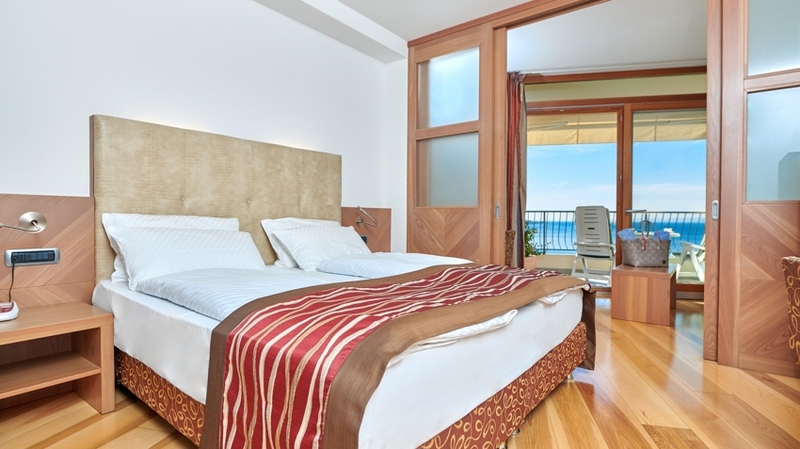 Double room with balcony or terrace and mountain view. * Free Wi-Fi * bathroom with shower * regulabe air conditioning * free parking place in our car park * free use of bathrobe, soft beach towel * minibar, flat screen * satellite-TVs * safe * telephone * hairdryer. + Sehr schöne Aussicht vom Balkon auf den See. Poolanlage sehr schön. Immer freie Liegen. Parkplatz beim Haus. 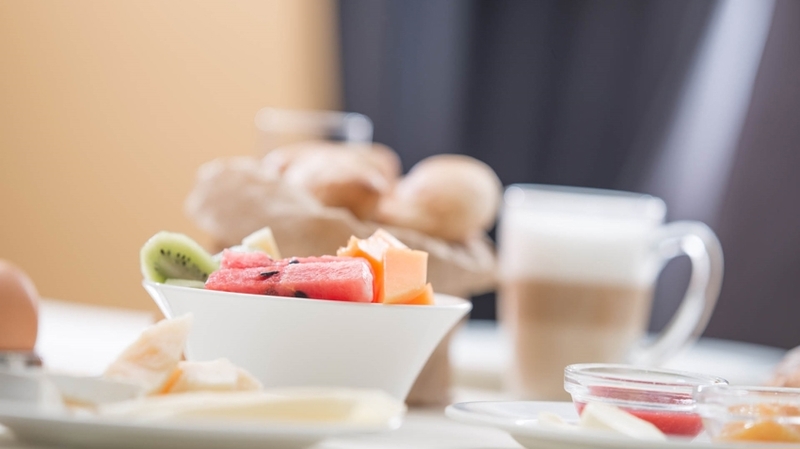 + Service und Hotelambiente waren erstklassig. Die Lage und Ausstattung des Hotels haben uns sehr gefallen, wir werden nächstes Jahr mit unseren Kindern und unserem kleinen Enkelchen im September wiederkommen. Vielen Dank an das tolle Hotelpersonal für diesen unvergesslichen Urlaub.